Welcome to the home of ErgoDynamics, Inc. on the web. 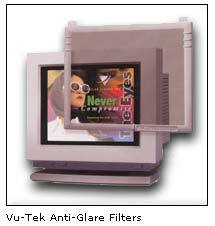 We are a full-scale ergonomics enterprise and manufacturer of Vu-Tek Vision Care Filters. Brian R. Hill - ErgoDynamics, Inc.